TSC Teachers Registration: The Teachers Service Commission (TSC) has changed its registration rule for new teachers. TSC will now only register teachers after they complete their internship programmes. Previously, the TSC had not made it mandatory for teachers to undertake internship programmes before being registered. According to a report that appeared in the Daily Nation this week, the TSC is aiming at taming tutors who abandon teaching on graduation only to turn up during recruitment exercises. “Members of National Assembly’s Education Committee recently in a meeting TSC raised concerns over teachers who were only appearing during interviews. 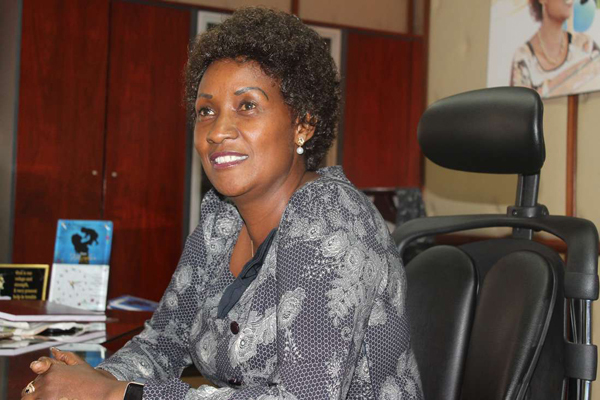 TSC chief executive officer Nancy Macharia promised to re-look at the policy of teachers being employed on the basis of when they graduated and age,” says the report. Currently, the TSC Act states that a teacher can only teach after being registered. “Institutions that employ unregistered teachers are guilty of an offence and liable to a fine of not less than Sh. 100, 000 or imprisonment for a term not exceeding two years or to both,” says the report in the Daily Nation. 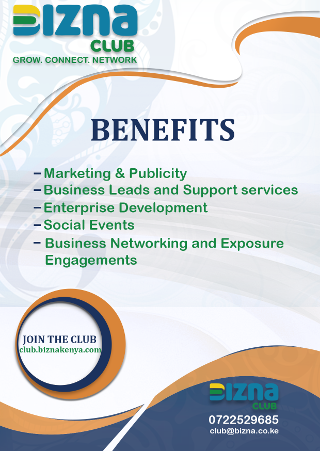 In its new strategic plan, 2019-2023, TSC has indicated that it requires Sh. 82 billion to recruit teachers in the next five years. This will enable it to address biting teacher shortage in schools, currently estimated at about 100,000, which figure is likely to rise to about 120,000 by 2023 unless the number and pace of teacher recruitment is increased. Due to the shortage schools have been forced to employ own teachers, which means additional burden on parents. In total, there are 80,000 teachers employed by school boards of management. Presently, TSC estimates an overall teacher shortage of 96,345 – 38,054 at the primary school and 58,291 at the post primary school levels. According to the strategic plan, TSC had 317,069 teachers on its payroll as at last June, and they deployed to 30,892 public educational institutions in the country. A total of 317,000 teachers are currently trained but are yet to be employed by TSC. Kenya National Union of Teachers (Knut) which over the years has opposed the programme is now supporting the recruitment of intern teachers in order to address the shortage being witnessed in the country. The Education Committee has also supported the proposal and TSC is set to develop a policy framework on the recruitment of the interns who will be paid. At the same time, close to 3,265 teachers trainee who were admitted to teachers training colleges with lower in October last year will now have to look for alternative courses after the Ministry reverted to the older entry grade. However, Senate Education Committee now wants the government to compensate the trainees. The Committee chairman Christopher Langat (Bomet) said it’s unfair for the government to keep the students in college for two terms and send them packing. “Parents invested in school fees for their children and the government must refund the cash and provide alternative courses to these students,” said Dr Langat. Early this month, former Education Cabinet Secretary Amina Mohamed agreed to withdraw Legal Notice No118 of 2018 which had lowered the minimum admission requirements for diploma and certificate entry to D (plain) for certificate, C-(minus) for Diploma, and C+ (plus) for degree. This is after the TSC sued her insisting that it was only the Commission under the law that could lower entry grade to teachers training colleges.